Do you make resolutions? I have never been one to make New Year Resolutions because I don't like to set myself up to fail. I decided this year I am going to try something different. I won't call them resolutions, Per Se. I think a better word for what I am aiming for is Goals. the dedication and resolve to make a list and actually see it through, but I am afraid I would just be adding to my other list: List of things I worry about completing. 14. I will NEVER text while driving-nothing is so important that it cannot wait. So how about you? 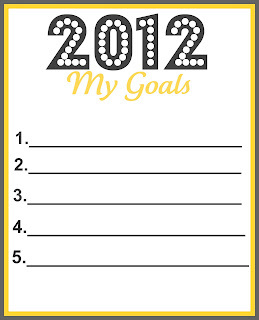 What are your goals or resolutions for 2012? How successful have you been in the past with your resolutions? 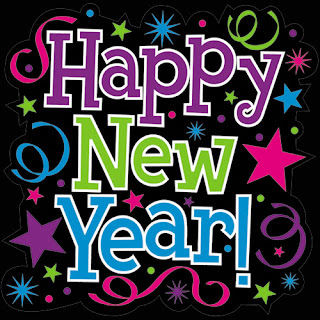 I wish you all a very happy, healthy and productive new year. I'm a goal-setter as well. Sorry to hear about your husband's health issues! Wishing full healing and recovery. Cheers to a great 2012! 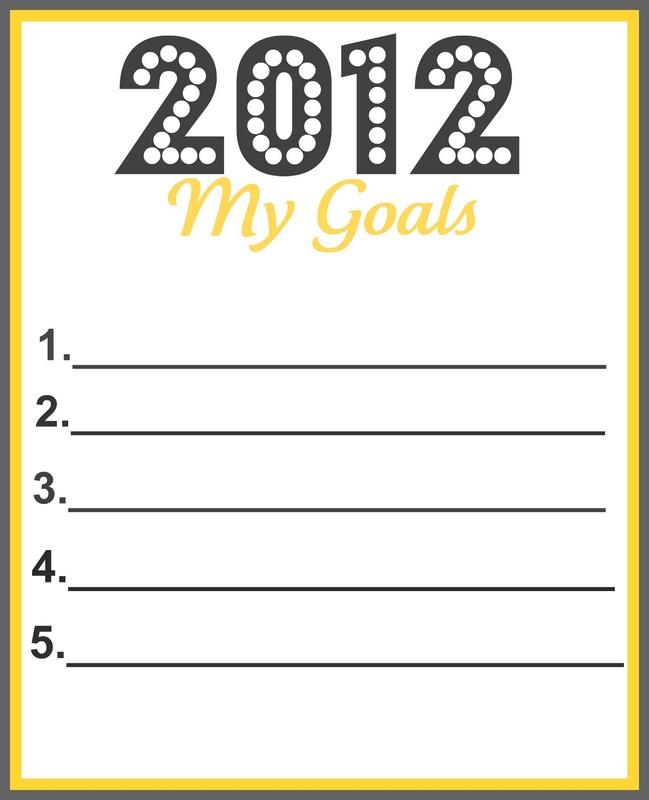 I don't have resolutions either - just a mental list of goals for the year. Haven't said them out loud or written them down, maybe I'll have better chances of success that way! We share some very similar goals. And I, too, hate resolutions for the exact same reason. Good luck with your list and I hope all is well with your husband. Thanks for stopping by my blog! So sorry to hear about your husband. Good luck with everything in the new year! Great resoultions and I'm sure they will keep you very busy, but take it one step at a time.. at least that's my plan:) Best of luck... and happy new year. Melissa, It's so good to see you back. I'm sorry to hear about your husband's health problems but relieved that things seem to be getting better for him. You have some wonderful goals for this year. I hope you are able to complete all of them. I'm glad your husband is on the mend. Scary stuff about your husband. I'm glad he is okay. I didn't blog for most of December and I don't have nearly the good reason you do. Those are great goals but a lot of them. Good luck and Happy New Year. Happy New Year!! I wish you many blessings this year. Your list is incredible and inspiring. 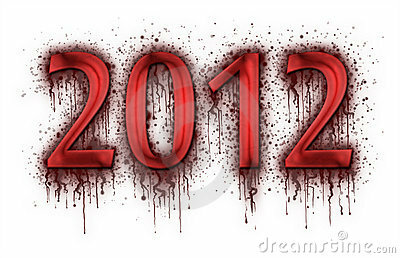 Here's to all good things and much success in 2012. Thank you for following and being an awesome supporter of our fantastic community of creative minds. Thank you, Nancy. He is doing much better. He finally quit smoking. A to do list sounds even better. Thanks for visiting. These are some great goals! You've got a good handle on what's important in life, that's for sure. I wish you a fun and productive 2012! Happy New Year Melissa, You have to have goals. looks like you have a good balance of family and writing. And I want to attend a conference too as I' have yet to do so. 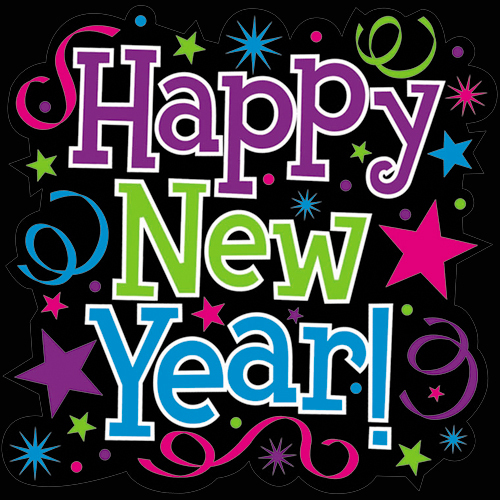 Best wishes to you and yours for 2012! Ah, we share a lot of the same goals for this year. Hope you reach all of them! Great list of goals. I especially like 10, 11, and 13. All things I'll be trying to do, plus a lot of others. Good luck with them all. Hi Melissa! Thanks for visiting and commenting on my blog so I could find you here. What a fun blog you have, I'm a new follower and look forward to more. I enjoyed reading your list of goals. I share many of them. 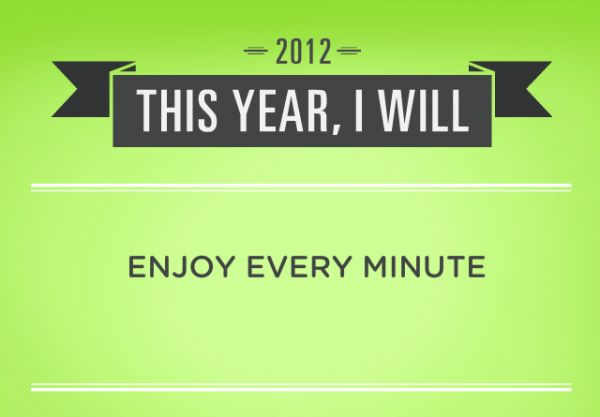 All the best in achieving your 2012 goals, and hope your husband feels better soon. Thank you. I am glad to have you as a reader. I am looking forward to reading more of yours.